A local Washington, D.C. lawmaker has apologized for posting a video on social media blaming the Rothschilds, a wealthy banking family who have often been at the center of anti-Semitic attacks, for climate change and an unexpected snow. White later apologized and deleted the video off of social media, but he has reportedly made similar comments tying the Jewish family to climate change in the past, according to The Huffington Post. The director of the Anti-Defamation League in Washington, D.C. told TPM in a statement Monday that the group “welcome(s)” White’s apology. 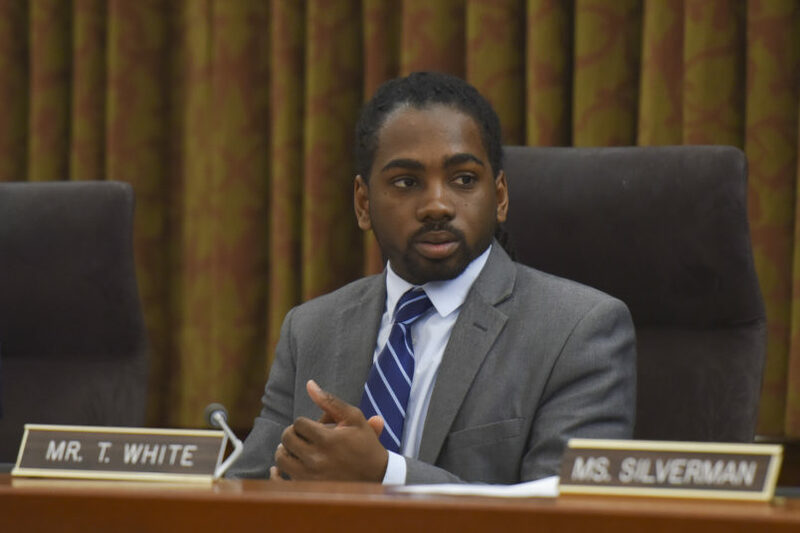 “Councilman White Sr.’s offensive comments in a video on Facebook only served to perpetuate a classic and erroneous anti-Semitism conspiracy theory – that somehow Jews are clandestinely controlling world events,” D.C. Director Doron Ezickson said.